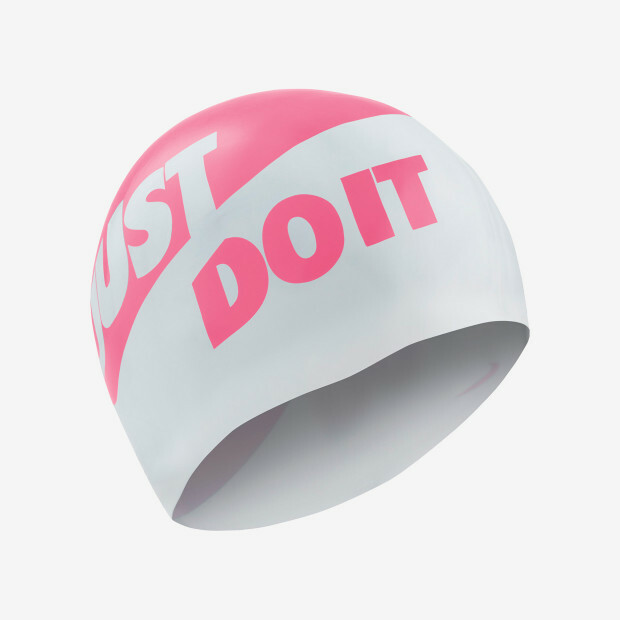 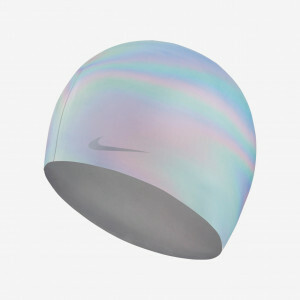 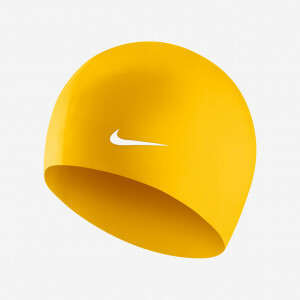 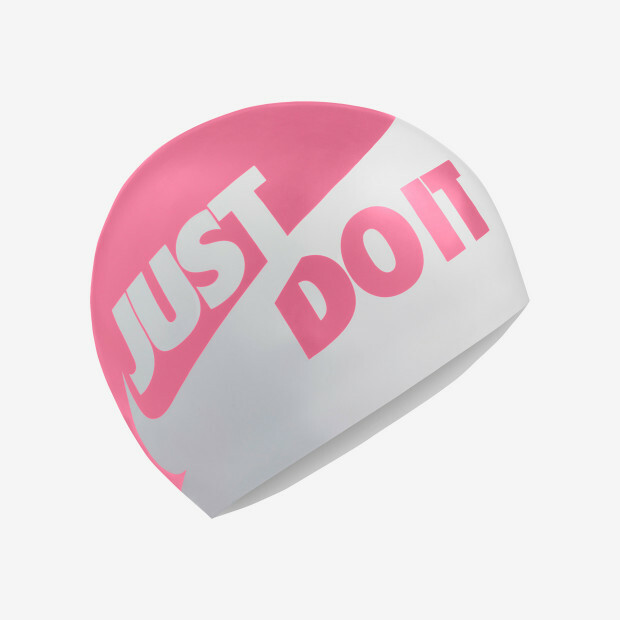 Nike Swim JDI Cap brings the classic Nike slogan to your swim gear. 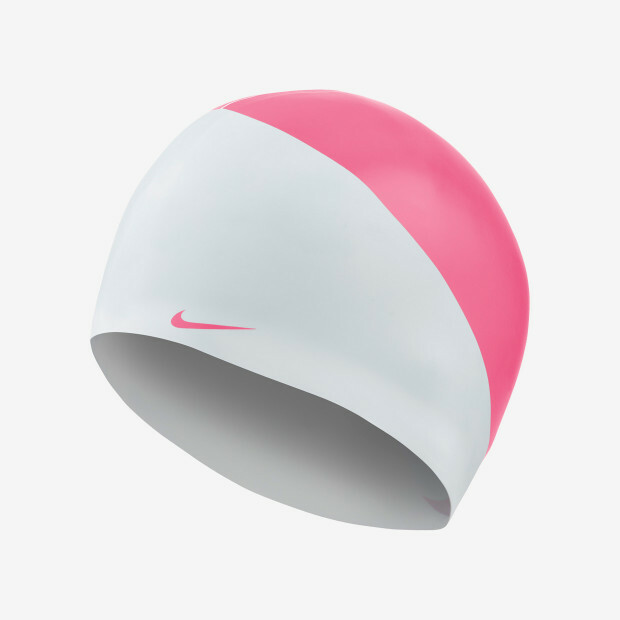 It’s made with stretchy, hypoallergenic silicone that stands up well to regular use in chlorinated water. A textured lining helps to hold the training cap in place, protecting your hair and scalp from damaging pool water.